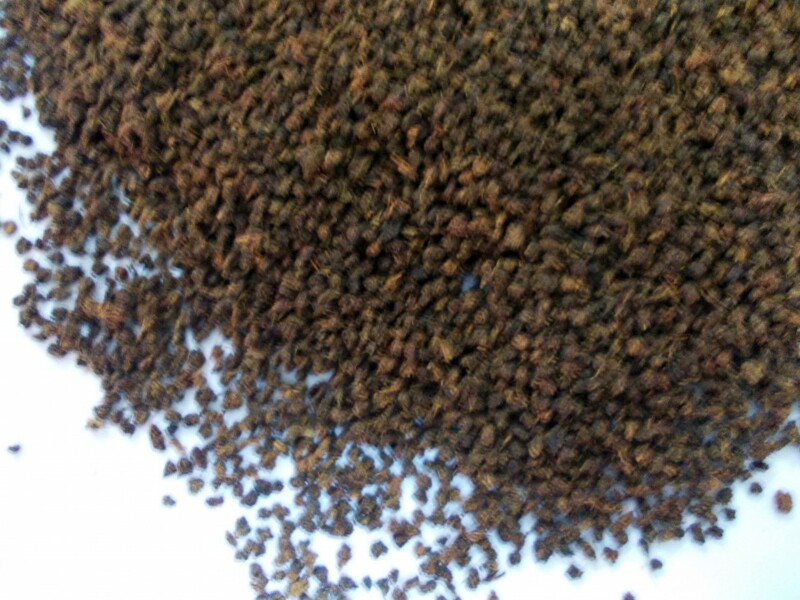 Black tea CTC are made through the Crush, Tear, and Curl process of producing a granular leaf particle. 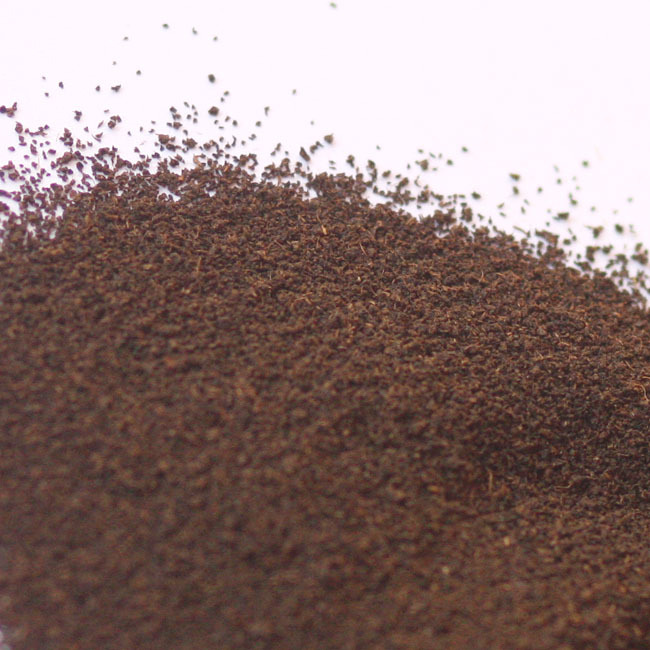 In fact, the smaller the particle size, the more colour and body it infuses. 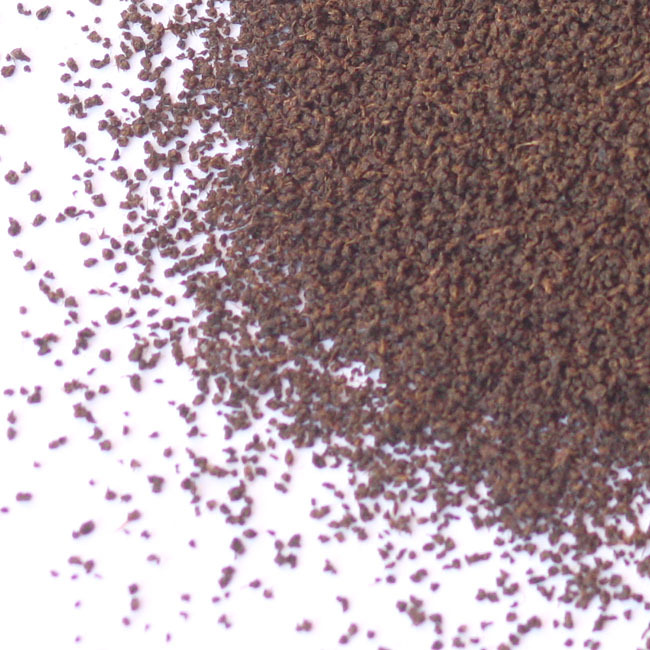 Because of the small particle size, CTC teas brew quicker and makes a full bodied gustier cup than OTD tea.